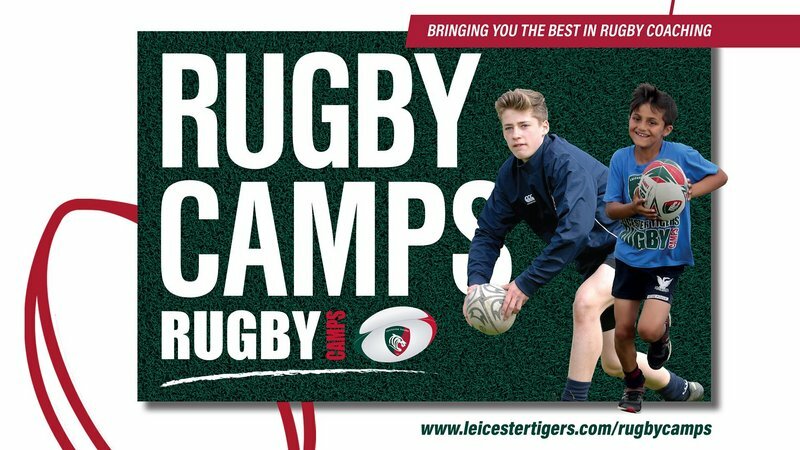 Thinking about sending your child on one of our Rugby Camps or Multi-sport Camps? If you have any questions, please read our frequently asked questions and answers below. If there’s any other questions you would like to ask, please call our team on 0116 319 8888 (option 2). Who goes on your Rugby Camps? Rugby camps attract boys and girls from all walks of life, some playing experience, some have never played. Who goes on your Multi-sports Camps? Children, who want an active, interesting and FUN Summer holiday. We have a variety of ages and abilities on the Multi-sport Camps, it’s all about joining in, trying new things and meeting new people. Look out for the Tigers sports banner outside the venue. When you arrive there will be signs for the registration desk. What time should I drop off/pick up my child at a camp? Please ensure your child is handed over and registered to one of our coaches at the camp, before you leave. Please make collection prompt. Our coaches take no responsibility for children outside of these hours. 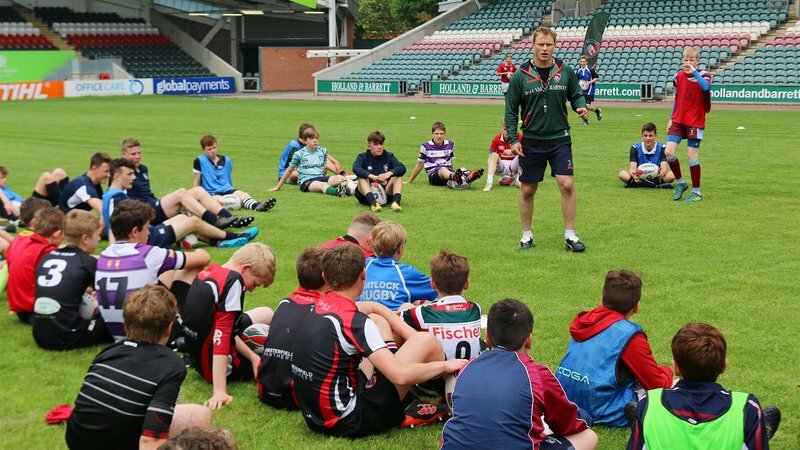 Rugby Camps, full days – yes lunch will be provided. 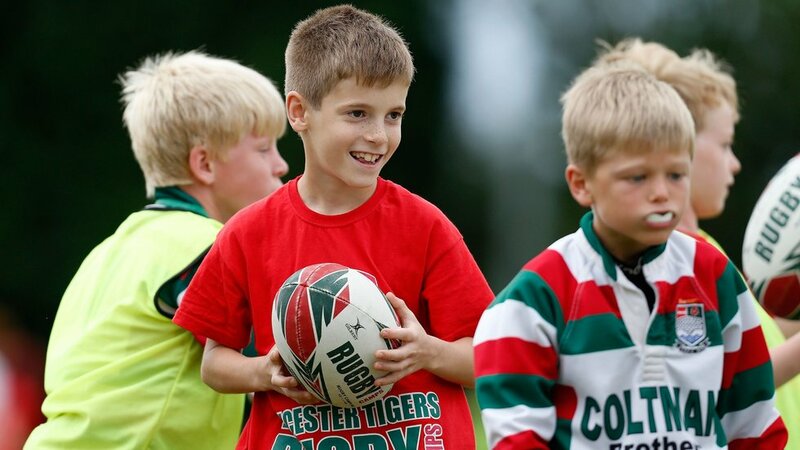 Rugby Camps TAG – pick up is at 12.30pm. No lunch will be provided. Multi-sport Camps – No lunch will be provided, attendees are expected to bring their own packed lunch, healthy snacks and refillable water bottle. 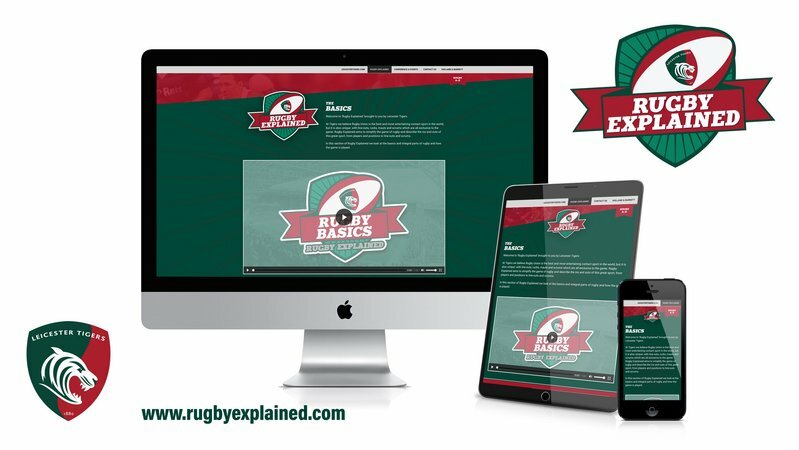 Rugby Camps – Rugby kit, including waterproofs and a change of kit, also trainers and boots. Multi-sport Camps – Each child should have appropriate clothing for outdoor activities and a change of clothing and appropriate footwear. Water will be provided to refill water bottles. Children can bring their own healthy snacks and other drinks. Your child’s welfare, and safeguarding are at the forefront of the camps delivery, you can be assured your child is in capable hands, all of our coaches are DBS cleared and there will always be a first aider on the camp. There is also a sign in and sign out system, no child can leave the camp without being signed out by a parent or previously agreed adult. 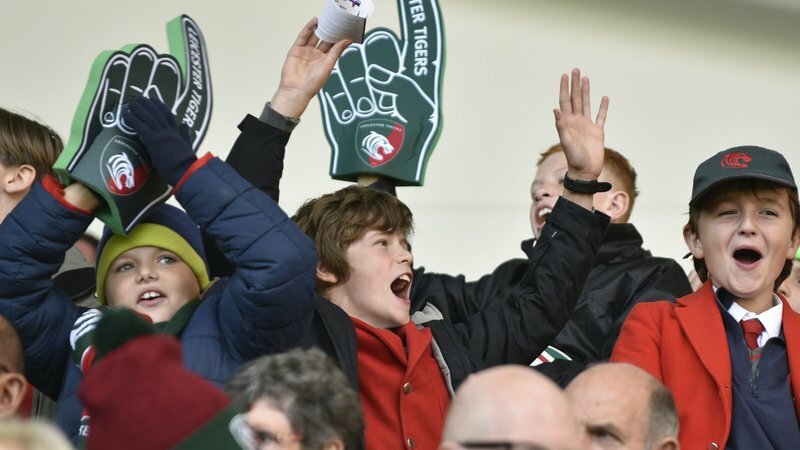 What about a FREE junior match ticket? Every Rugby Camp and weekly Multi-sport participant will receive a FREE allocated junior match ticket. You will receive a booking form at the camp. Book your place online today or call us on 0116 319 8888 (option 2).